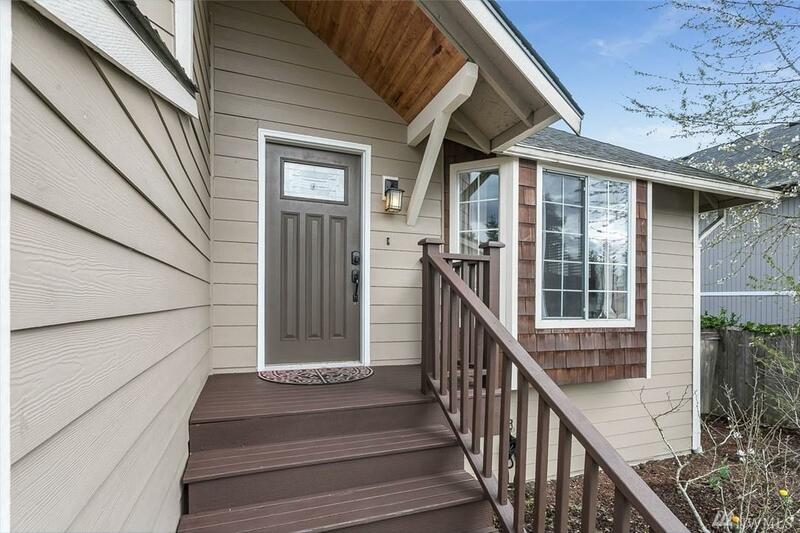 Thoughtful details make this beautiful craftsman home standout from the rest! 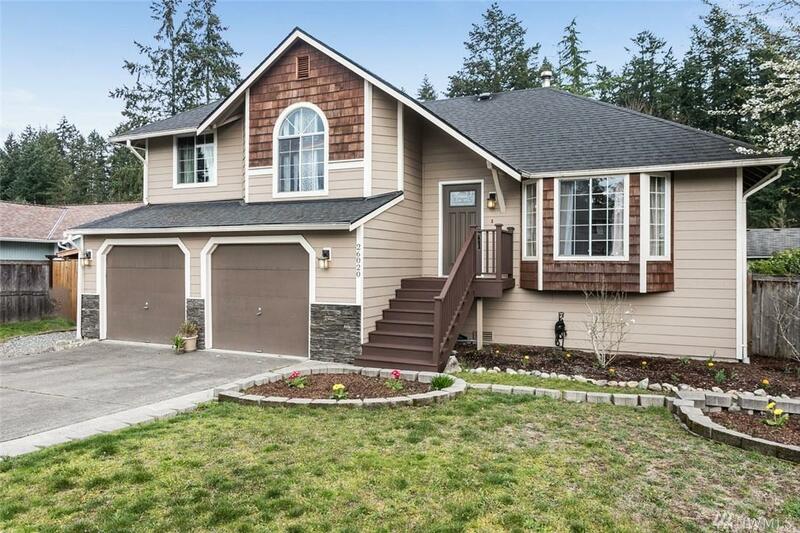 Excellent curb appeal with newer hardi-plank siding, bay windows + stone & shingle accents. Soaring vaulted ceilings & skylights welcome you as you flow into the light & open greatroom. 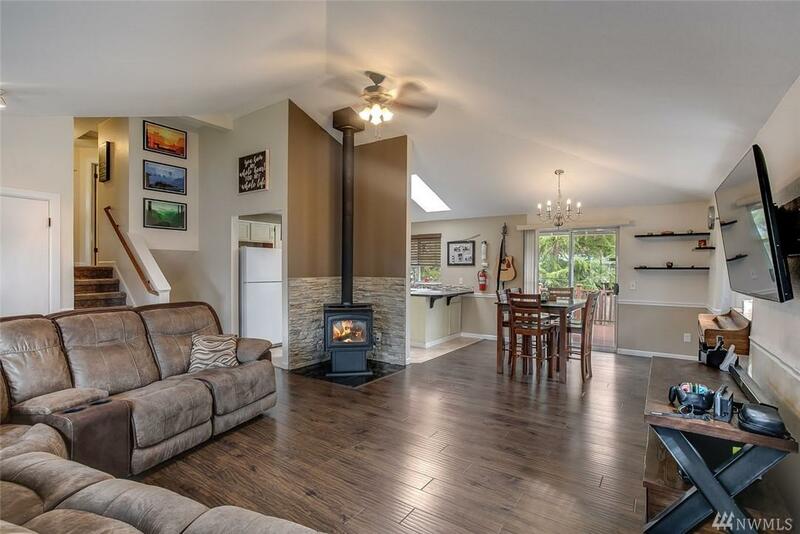 Enjoy beautiful wood laminate floors, free standing wood stove & custom window treatments. 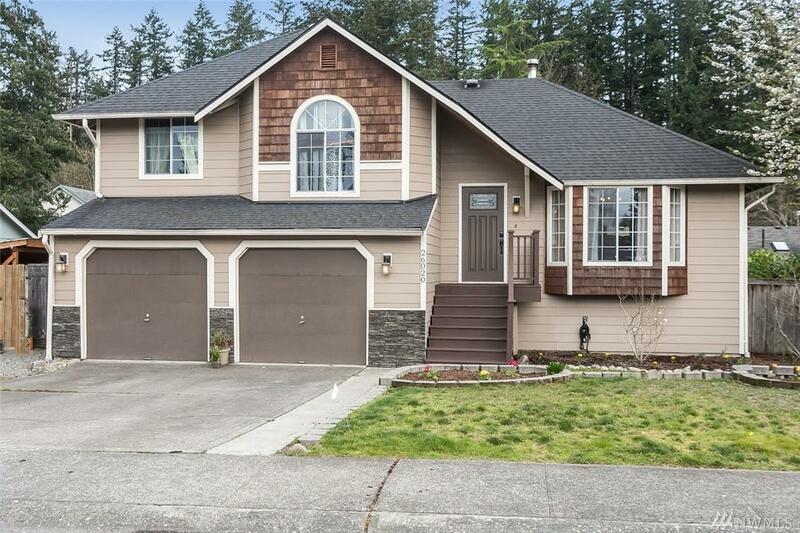 Entertainment sized deck has stairs down to your huge fully fenced & level backyard. Master suite with walk-in closet & attached full bath.